1.2 How much is a Big Mac & fries? These frugal living tips aren’t necessarily going to be things that stop you spending but they are going to be ways to ensure you always get the best for your buck. 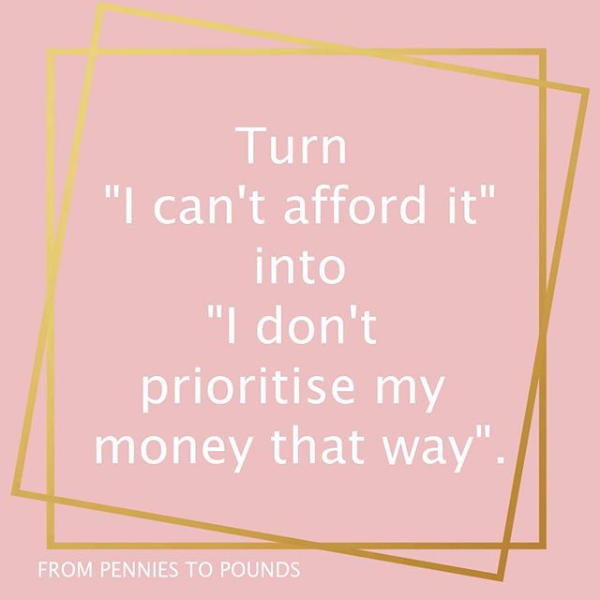 I read this quote the other day and it really struck a cord.. so much so I’m seriously considering applying to my blog and is why this weeks frugal living tip is what it is. 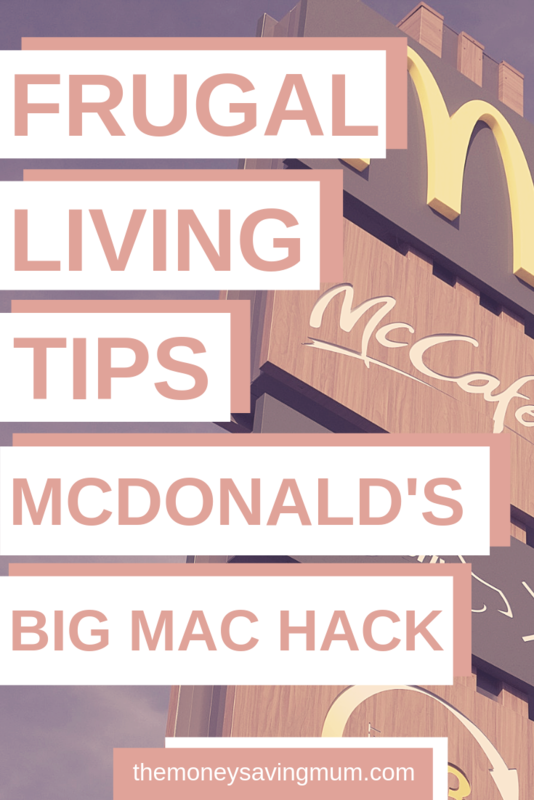 This weeks addition to my best frugal living tips series is the Big Mac Mcdonald’s ‘hack’ which gives you a Big Mac for just £1.99! All you need to do is to complete the survey located at the top of your next McDonald’s receipt & note down the code they give you at the very end. Redeem on your next trip and get your next Big Mac for just £1.99! How much is a Big Mac & fries? 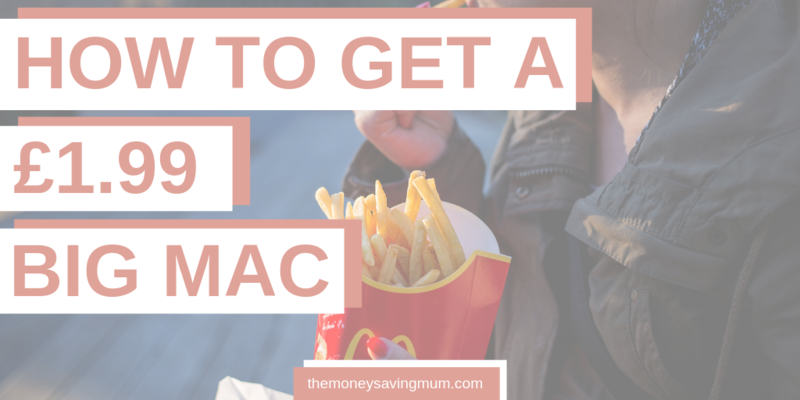 A Big Mac & medium fries would usually set you back at least £4 more with a drink so by purchasing the cheapest item on the menu (currently a 59p mini McFlurry!) that will give you the receipt and survey details to complete can save you a couple of pounds! So there you have it.. this weeks frugal living tip! Previous Post Mothers Day presents: what Mum really wants this Mothers day! Next Post Get money now! 5 easy ways to make money in just one hour!